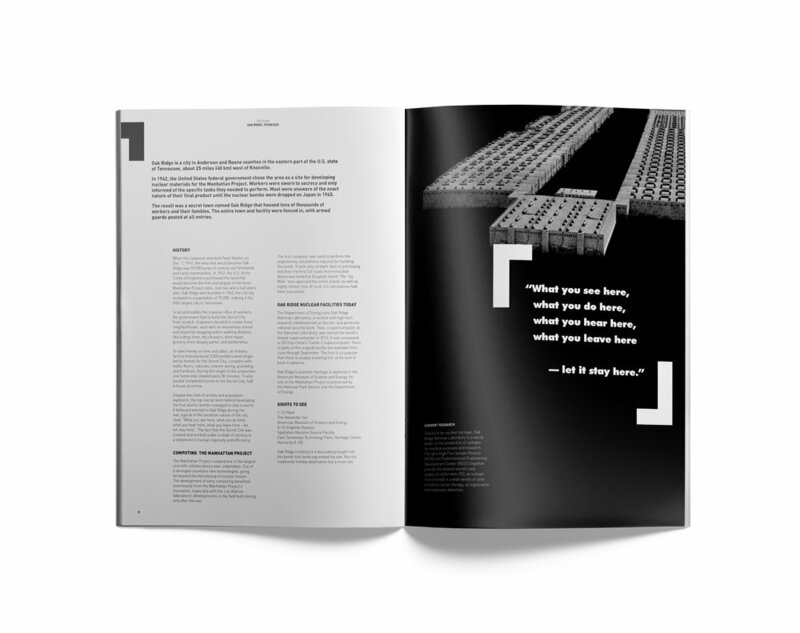 BRIEF: Design a magazine that explores destinations for the more adventurous travellers. 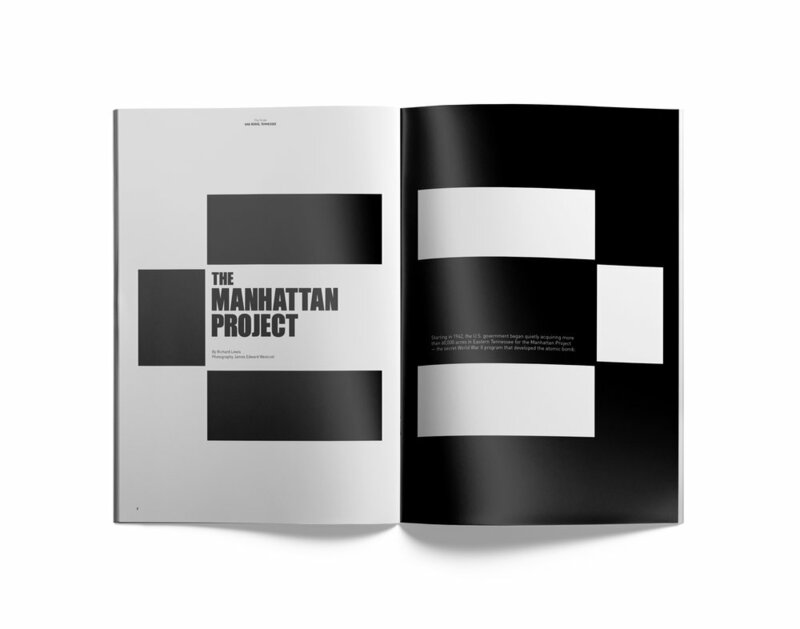 — Design conveying a sense of quirkiness and nostalgia to match the concept of the magazine. 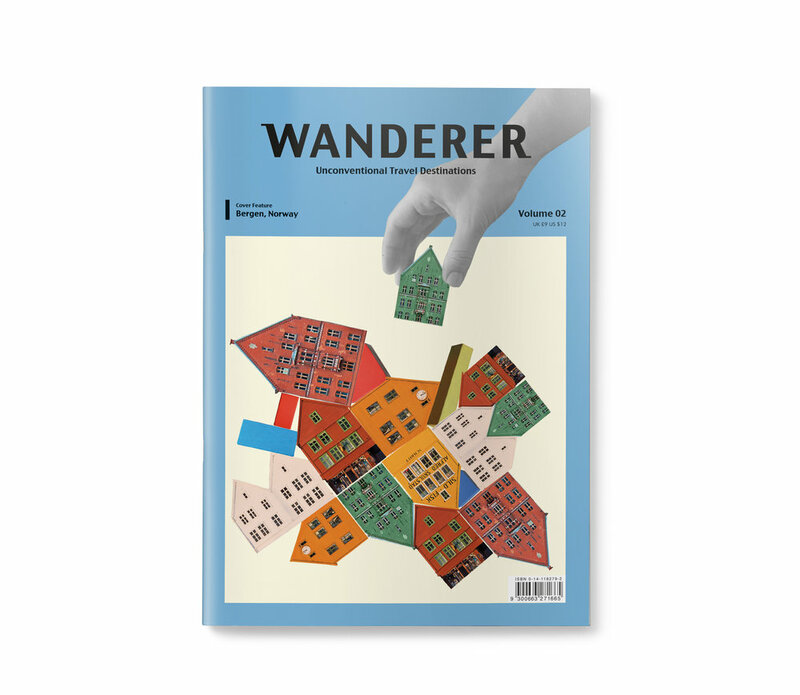 Design a magazine that explores destinations for the more adventurous travellers.